Claesson Koivisto Rune introduces its second iteration of the prefab home, combining time-honored Scandinavian touches with the studio’s signature polished aesthetic. The incredibly prolific Stockholm studio Claesson Koivisto Rune first delved into prefabricated architecture in 2008 with Arkitekthus, a typical prefab factory in Sweden. 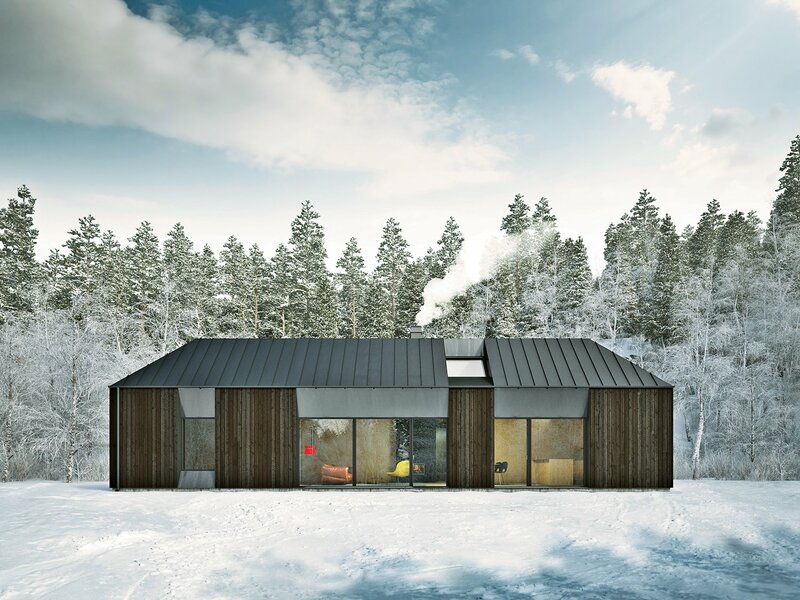 Using a slightly different framework, their new collection of three houses for another building company, Fiskarhedenvillan, comes with plans and building materials—and buyers must build the structure themselves, onsite. 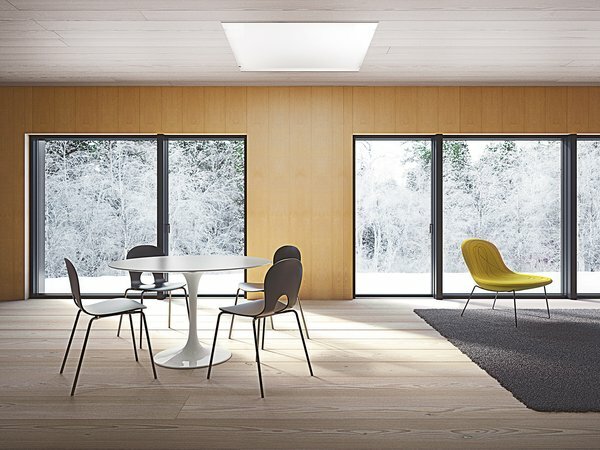 With a hybrid pitched-flat roof and large windows that allow light to flood the interior, the Tind house archetype bridges the gap between modern and traditional Scandinavian design. Claesson also explains that, in Sweden, at least from the lofty viewpoint of most architects, prefab construction is considered “inferior to ‘real’ architecture because it’s not made for a specific client.” But the “99.9 percent” of people who aren’t professional architects take no issue with modular design. 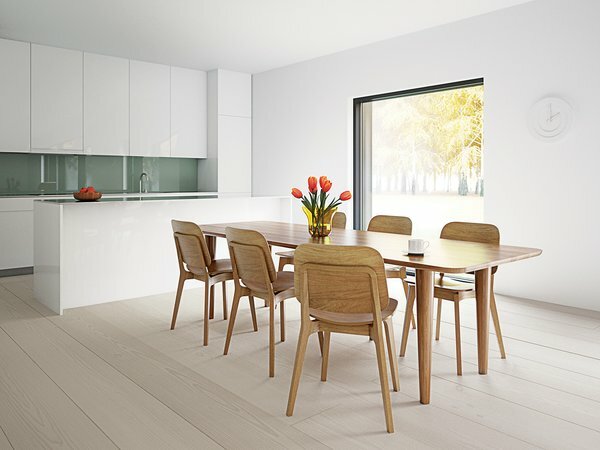 What Claesson Koivisto Rune is banking on is that this audience—who may be wary of the cost of building tailor-made or intimidated by capital-A architecture—will want to get the modern design they’ve grown accustomed to from a new generation of designer-led prefab homes.